Clever man. What better way to connect with your fans across the planet than by showcasing your hometown’s globally iconic building? 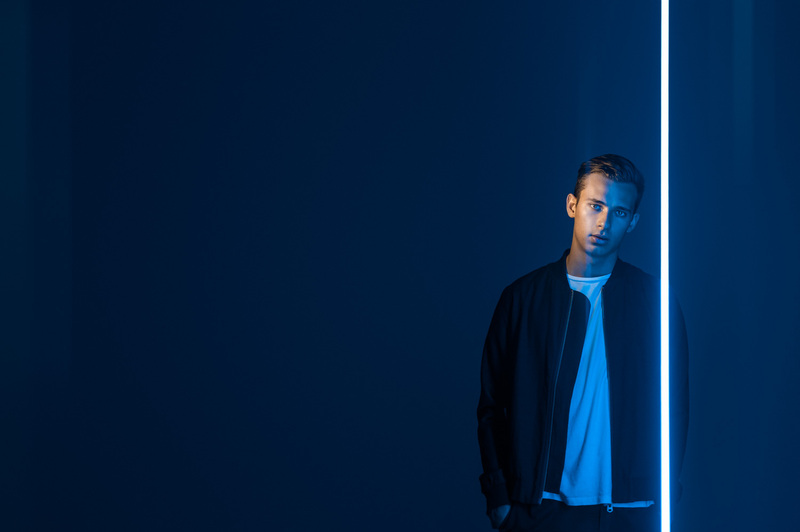 Yes, it might be dark outside, but wonder producer Flume is taking us on an after-hours tour of the incredible Sydney Opera House, floating through the corridors, past the spectacular windows overlooking the harbour and onto the grandest of stages. Add in a series of warped contemporary dance moves and ‘Some Minds’ becomes a sumptuous visual feast to perfectly complement Flume’s Andrew Wyatt (Miike Snow) vocalled, jazz-infused, downbeat electronic soundtrack.